These pontoon boat seats make up our Classic CG1842 pontoon furniture set. I would like a corner behind captain seat. What unit would match back seat? 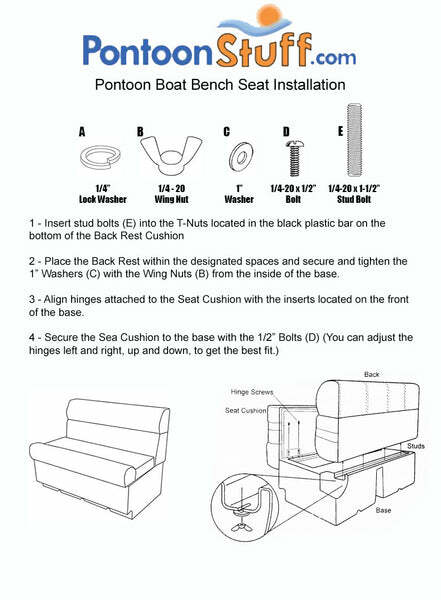 I believe this is the Pontoon Boat Seat you are looking for. Please visit the link below. Can I upgrade the captain chair and the console to the large? how do I order without the console and what is the credit? how much are shipping costs? 219.99 would be deducted from the total of the package. You would need to add all the items individually to order something without the console.